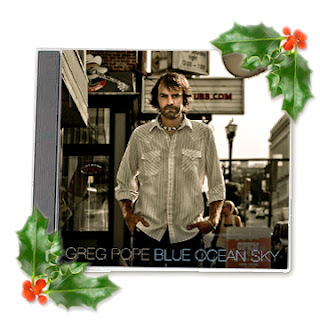 Wow - a nice holiday gift for everyone: the new Greg Pope album Blue Ocean Sky, and it's free for the downloading until December 20th. I haven't had a chance to listen yet, but unless he's now into death metal or Yoko Ono-like screeching, it should be great. Download it at his official site. Easily one of the year's best.